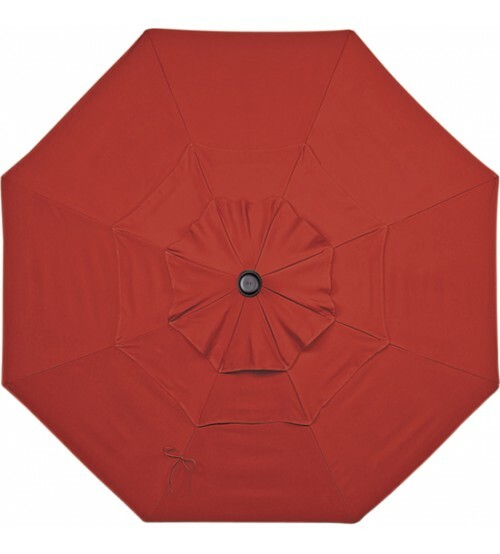 Is your umbrella in need of a new cover or do you just want a change in color? Replace your 11' Round Treasure Garden canopy from your wood or aluminum market umbrella with one of these colorful replacement covers. 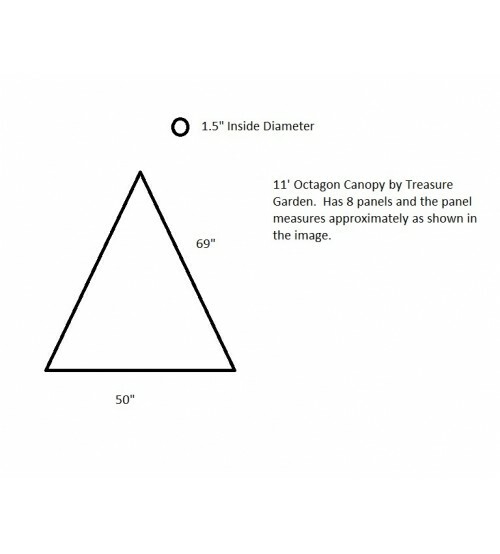 Transform your patio area or restaurant setting with a Treasure Garden replacement umbrella cover. Available in Sunbrella and O'Bravia fabrics. Fabrics shown are Quick Ship program - ships in 5 - 7 business days. Other colors are available upon request as custom orders, please allow approximately 3 weeks to manufacture (lead times may be higher during peak season). *Warranty is covered by Treasure Garden’s limited manufacturer’s warranty.